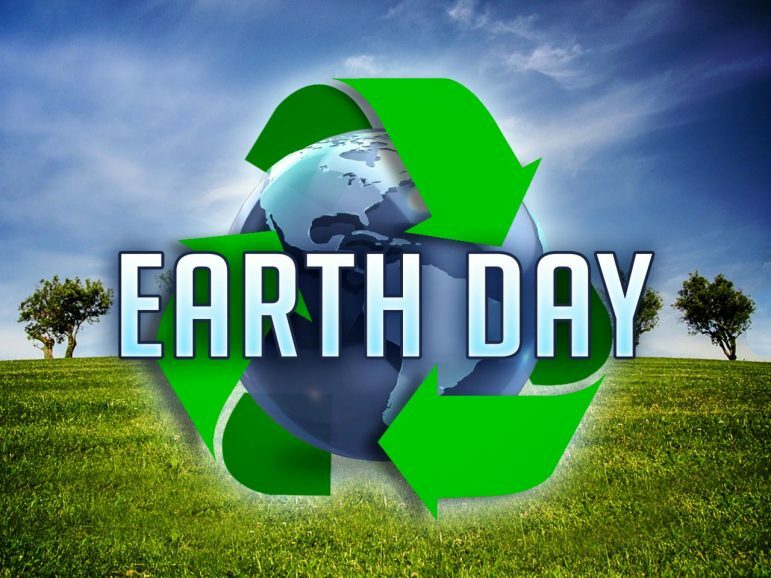 April 22 is Earth Day; it is an annual opportunity to celebrate the natural world and get involved in short- and long-term efforts to protect the environment. Here are five ways to celebrate. Volunteer. Many neighborhoods and communities around the country host volunteer clean-ups to honor Earth Day. Find one in your area or organize your own: gather some friends, some sturdy garbage bags and pairs of work gloves, and head out to a park or the shore of a local waterway for a clean-up. Enjoy nature. Get outside and enjoy nature. Even if you aren’t an experienced hiker, there are plenty of tools to make getting outdoors easy, such as wearable tech, which can support your adventure. Plant a tree. Trees provide shade and food for people and a habitat for birds and other wildlife. What’s more, they produce oxygen for people to inhale, as well as sequester CO2. Trees also reduce polluting runoff by intercepting water. In short, we need trees! Celebrate Earth Day by planting one. Each year, you can watch it mature and grow. 4. Reduce waste. The land and ocean have become saturated with plastics and other trash. Get into the habit of reducing waste by recycling and reusing items as much as possible. Take a look at the footprint you create with your plastic consumption and find ways to improve your habits. Bring a reusable bag to the grocery store. Buying a drink? Don’t use a straw. Getting takeout? Ask the restaurant to hold the plastic silverware. Update your technologies. Outdated tech often contains harmful elements that can hurt the environment, such as lead paint or mercury. Check out newer models that meet international standards. This Earth Day, celebrate a healthy planet with environmental stewardship at-home and in your community.